On Monday, October 23th, 2017 the Dubai gold market had offered more bargains on it old prices. Their gold rates were at its lowest level in over fifteen days. Customers were buying left and right for such a great bargains. In mid-morning on Monday the precious yellow metal spot price decreased to $1,276 per ounce. While on October 16th, 2017 spot gold in Dubai was at a high one thousand three hundred and six dollars per ounce of gold. For 24k yellow metal decreased to Dh154.50 which caused a loss of Dh3.25 per gram at the value of gold. From the recent significant decrease in gold prices in Dubai for its precious yellow metal means its last highest prices is still October 16th, 2017. Dubai gold rates were at its highest in mid-October trading for Dh157.75 a gram of 24k gold. 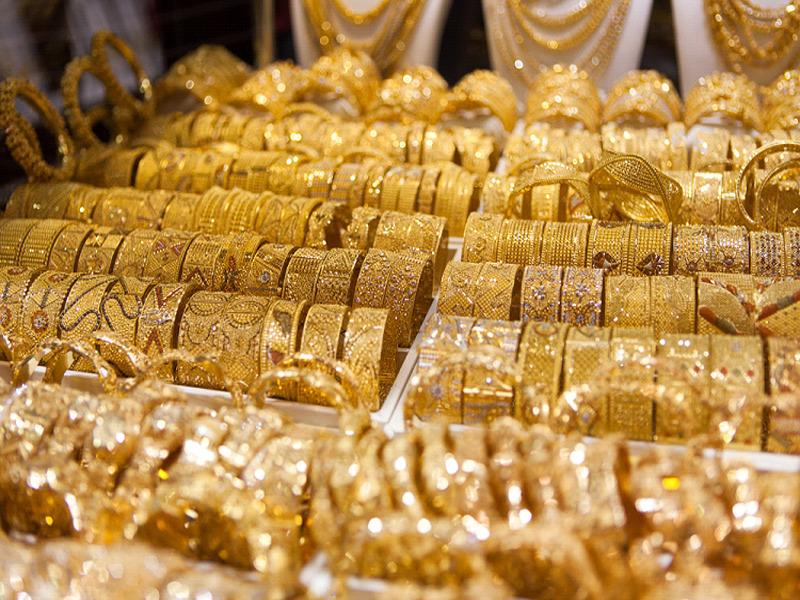 Jewelry prices in Dubai also dropped in value for gold pieces. Dubai 18k gold jewelry pieces fell at Dh118.75, 21k gold pieces decreased the value by Dh138.50 and 22k trading value at the time dropped at Dh145.25 per gram. The change in yellow gold prices has impacted the United States as well. Although, America’s gold prices have been affecting they continue to have the highest currencies compared to other counties. Primarily because of the conflict with North Korea and the United States. The feud caused a dissipated tax reforms in the bolstered investments appetite with the U.S. The greenback revitalized to ninety days high against the gold in Japan yen to 113.56. Also, a five-month high against the Swiss franc at 0.9858. The United States Federal Reserve chairwoman Janet Yellen and other officials say investors have noticed the bullish for Americans dollar remarks from the previous week. The Central Bank located in the United States says they are staying high moving with the recent increase. Also with the hikes in gold prices for 2017.